This book managed to convinced me (a born and bred carnivore) that a plant-based diet is the way to go – something which really is quite an accomplishment. The book contains lots of highly convincing arguments backed up by real science and really opened my eyes in many ways. It is rather long and contains a lot of detail, but take it slow and gradually work your way through. 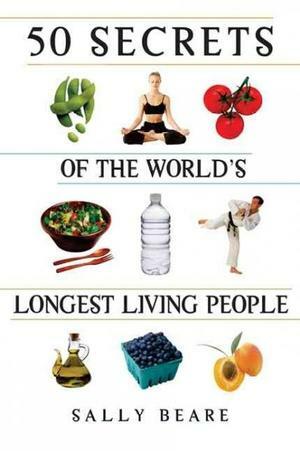 Your life will become significantly better (and longer) because of it. 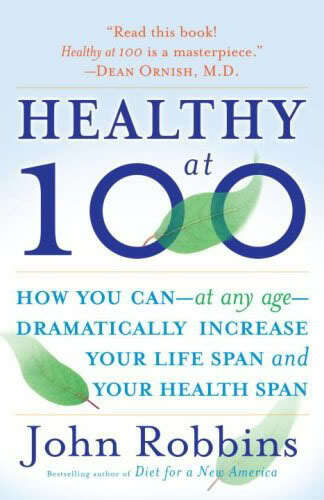 There are two primary selling points about this book: a short, but still detailed account of some traditional communities where people often live to 100 without ever visiting a doctor and brief and highly readable descriptions of the 50 health secrets. The first selling point is great for motivating you to learn more and the second selling point makes this learning process very easy. Everyone will be able to quite easily implement quite a few of the 50 secrets in their own lives. Another great piece of nutrition research which will really open your eyes to the toxic junk that we label as food nowadays and motivate you to make some crucial changes. 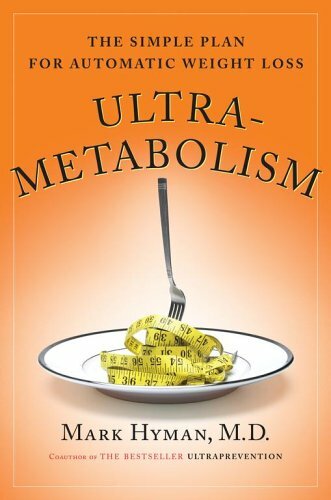 If you are looking to lose weight, this book also debunks a number of dangerous weight-loss myths and points out the right way to go about things. On the downside, the practical recommendations in this book will be hard to carry out for most people and the other books mentioned here are better in this regard. This is essentially a cookbook blended with a nutrition thesis. 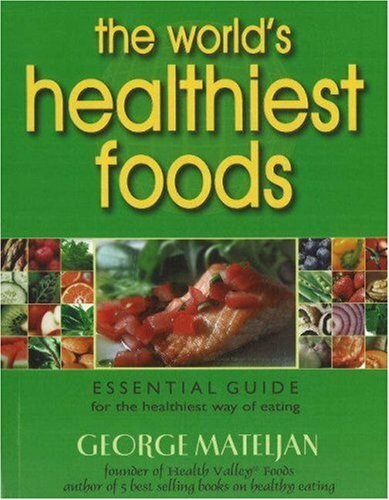 The research in this book is quite impressive and discloses the entire process of selecting, storing, preparing and cooking a large number of already healthy foods in the healthiest way possible. Foods are ranked according to nutrient density and a full nutritional profile of each food is given. The recipes in the book are also simple, quick and tasty, making it ideal for anyone living a busy modern lifestyle. So, there you go. Pick up these books for a miserly $50, read a few pages every night before going to sleep and watch your eating habits (and your health) improve as your understanding grows. Thanks 🙂 Have you read any of these books?